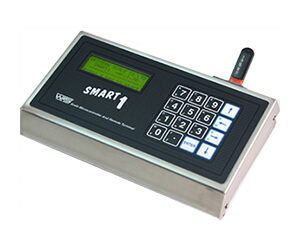 This multi-purpose device is freely programmable (scale micro controller and remote terminal) and can be adjusted for numerous duties. Process control, data management and communication can all be handled in one powerful application. Real time clock, non-volatile memory; the Smart1 can collect large volumes of data and distribute it to existing systems. 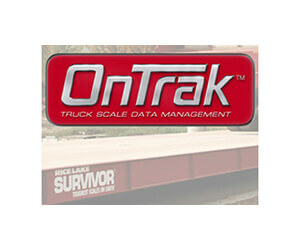 A powerful automation software to simplify ticketing and reports, the OnTrak system is an amazing time saver. Capable of storing information to a central database and being adapted to a variety of industries, this software is a popular for simplifying operations.